I am currently obsessing about this lovely shot of Agyness Deyn in her wonderful cocoa brown, three button trouser suit. I am going to have to have this -or something like it- next year and am going to be searching the sales for something similar…I do like a challenge. I love the clean simplicity of the jacket worn without a shirt and trousers worn without socks (I might have to wear a vest or my Uniqlo Heat Tech leggings underneath) and the colour combination of classy-classic camel and brown. 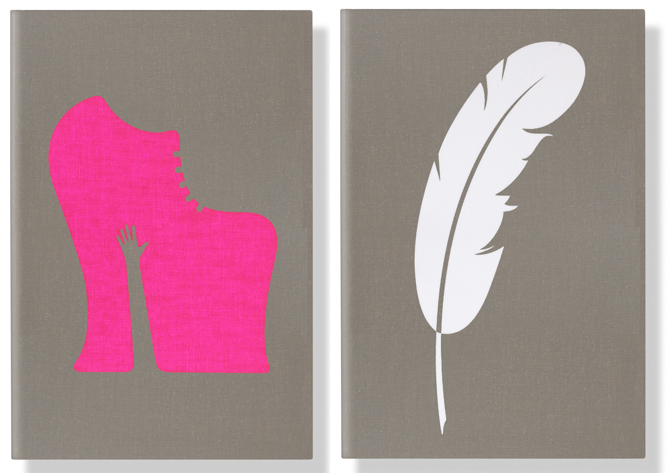 And she’s also wearing brogues, which I already have, so that’s a help. I think we’ve said it a hundred times on TWR, but tailoring is a joy to wear when you are a proper grown up, because it smartens you out nicely, adding shape and structure to areas that might have gone a bit soft. Agyness looks good in almost anything and I’m not delusional, I know I won’t rock it quite like she does, but our age group can SO do this look and make it work. In case you are thinking of doing this at home the key design detail here is the three button, boyish jacket shape and the cropped, slightly loose leg trouser length. And don’t buy black, if you can help it, go for a really interesting colour in a textural fabric. 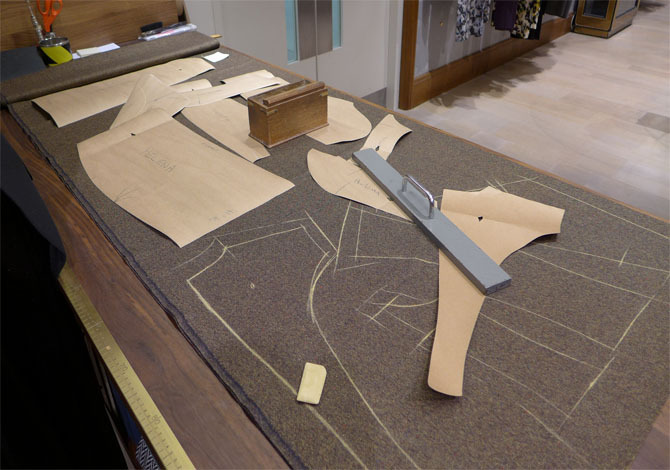 And while we are on androgynous dressing, you might like to know that Selfridges has just opened the first bespoke tailor on a shop floor of a department store in the world. 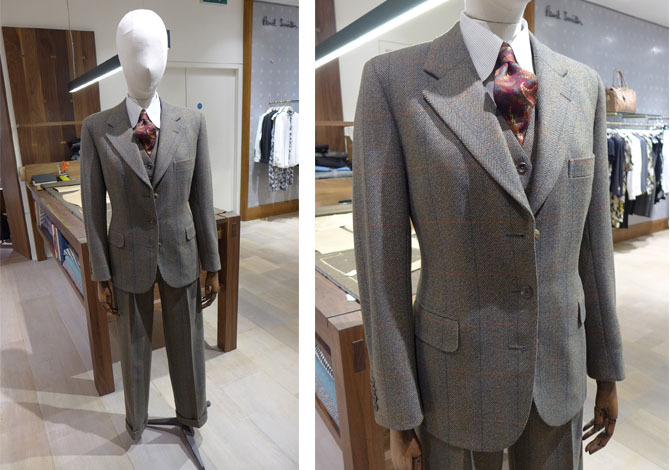 Yep, you can now get your own Savile Row style suit, by Savile Row stalwart Henry Rose, by nipping up to the new Bespoke section of the women’s floor. You don’t have to have a suit -the one below is actually Madonna’s which was made by Henry and is on show in the department, although it’s clearly what Savile Row tailors do best, there’s an small range of dresses, skirts, coats etc with some beautiful fabrics to chose from. The staff are charming and pointed out that the prices -in comparison to what you’d pay on Savile Row (about £3500) are not bad, with a three piece suit starting at about £1500. Well, we can all dream. I noticed the Prada ready made suits are about that so perhaps it’s a good buy if you have that sort of cash. Contact them on [email protected] if you are interested. Next articleClarks Winter Warmers, be prepared!